Uttarakhand Police (Uttarakhand Police) is going to conduct physical test for the posts of Woman Constable (Mahila Aarakshi). Pauri district physical test date had been declared. Other districts physical exam is to be held in upcoming dates. Earlier Uttarakhand Police had completed the process of getting applications for 1000 posts for which the last date was 01 March 2016. The Admit card of Uttarakhand Police Woman Constable will be released around 7-15 days before the exam. Those candidates who had applied, can download Uttarakhand Police Woman Constable Exam Admit card from here or check schedule of physical exam. The schedule of physical test for Pauri district had been declared now. 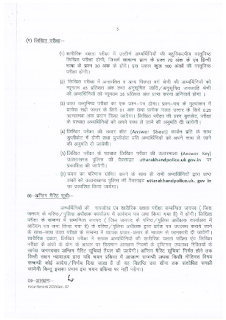 Uttarakhand Police is going to conduct physical exam in upcoming dates for Woman Constable posts. For that, admit card are going to be released soon. The physical test consists of lambi kood, skipping, daud, cricket ball throw etc. The written test will be of objective type. Questions will be asked from General Hindi (30 marks) and General Knowledge (70 marks). 1/4 negative marks will be deducted for wrong answers. Cut off marks : To qualify the written exam, General, OBC candidates have to score 45 while SC/ST have to get 35. UK Police Constable Admit card for PET/PST will be sent to candidates address. Also they may be available online. Candidates have to download Uttarakhand Police Constable Admit cards from the official website uttarakhandpolice.uk.gov.in via the direct link given below. The test will be held at various centres. 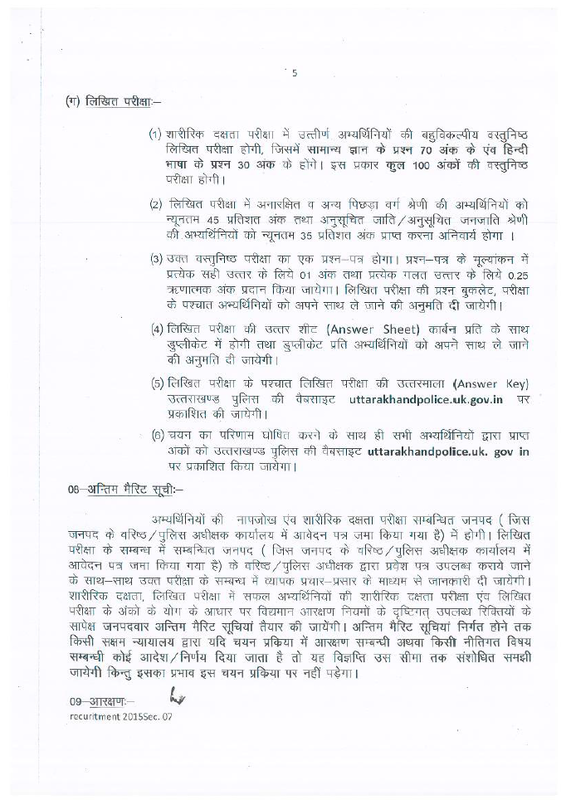 The candidates can download their admit card from Uttarakhand Police website uttarakhandpolice.uk.gov.in from here. The admit card should be printed and kept safe.